I paid $30 to file my 2016 federal and state tax returns. I need to reprint my 2016 returns. I am trying to buy a house. 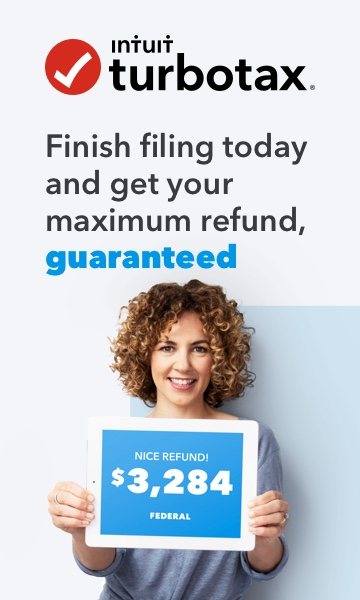 Now Turbotax wants me to pay again to obtain access to my 2016 tax returns..
What can I do without having to pay again? You can get a free transcript from the IRS. My computer crashed last year and I can't retrieve my 2016 tax return. How can I find it on turbo tax so that I can print it out.